Classic did my roof & garage in one day, 8 yrs later no leaks, two of our friends also used him over 10 yrs ago, no problems, He did a commercial property in 4.5 days, excellent job, great price. Skylights included. Very Fair, You can trust him, friendly, experienced & professional. 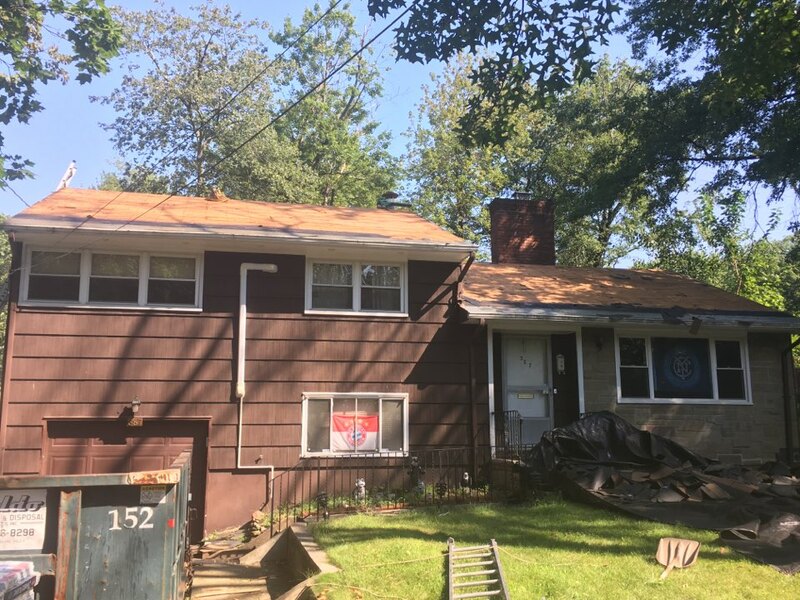 Roof in Englewood, NJ Timberline Birchwood shingles. Gutter screens aswell. 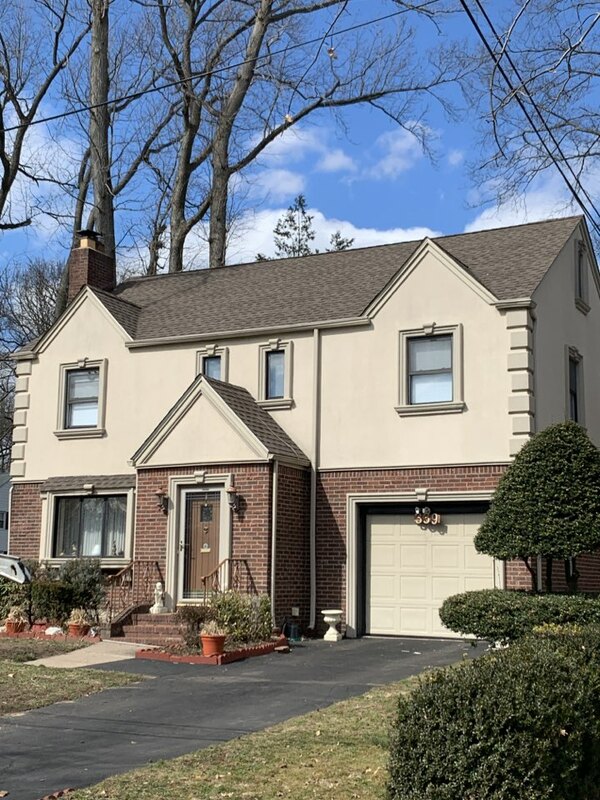 Today’s project is in Englewood, NJ. 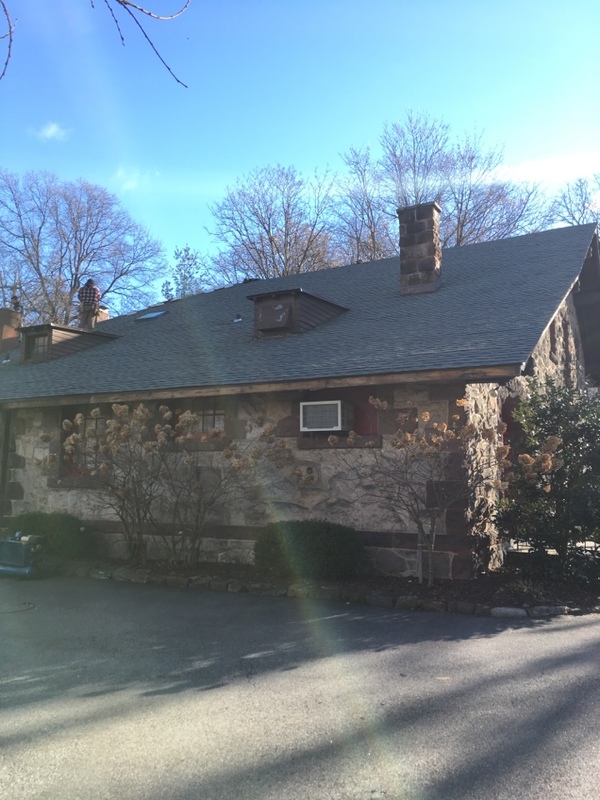 We are doing a brand new roof on the Women’s Club using all GAF materials and the Timberline HD Slate shingles. 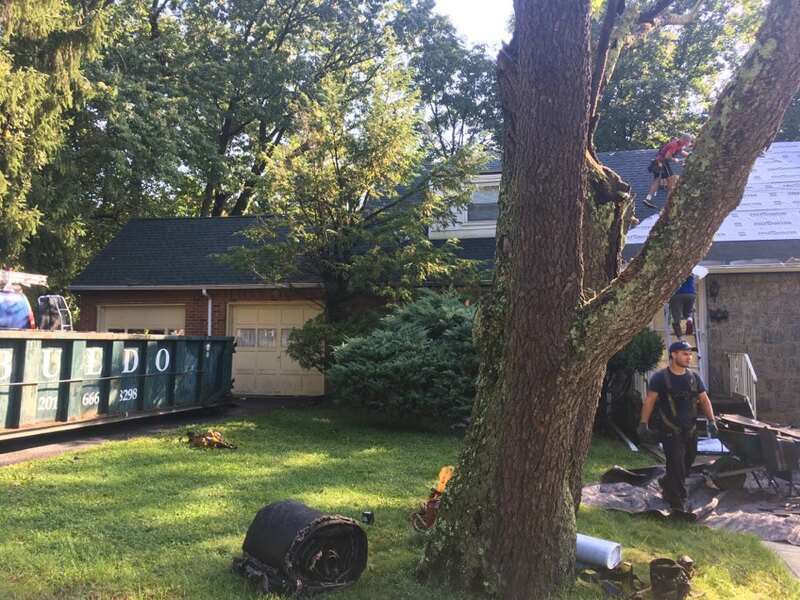 Today’s roofing job is in Englewood, New Jersey using all GAF materials and the Timberline HD Hunter Green shingles! 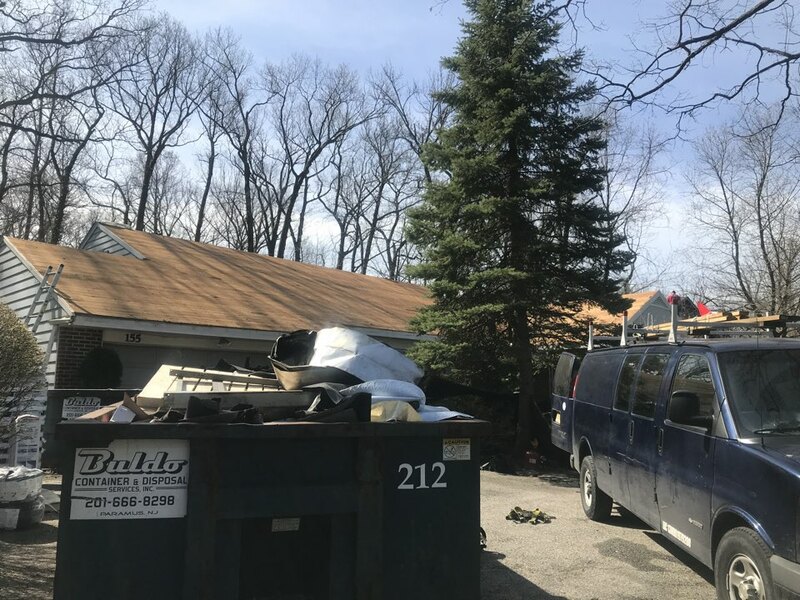 We are starting a new roofing project this morning in Englewood, New Jersey. 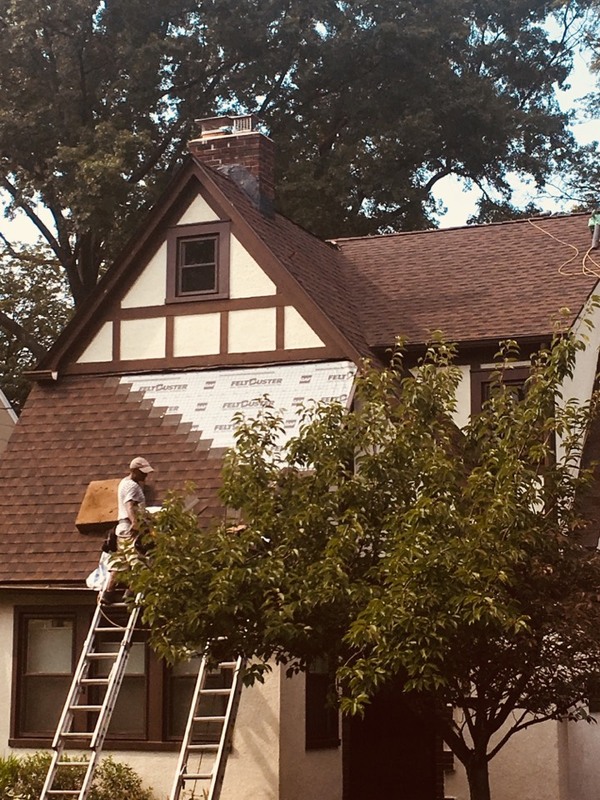 The roof will be done using all GAF materials and using the GAF Timberline HD Charcoal color shingle. 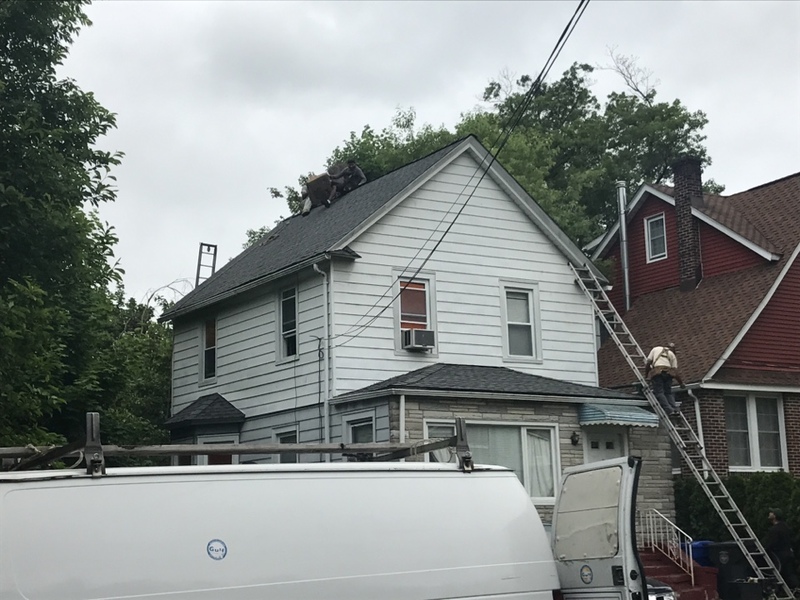 Today we are doing a new roofing project in Englewood, New Jersey. 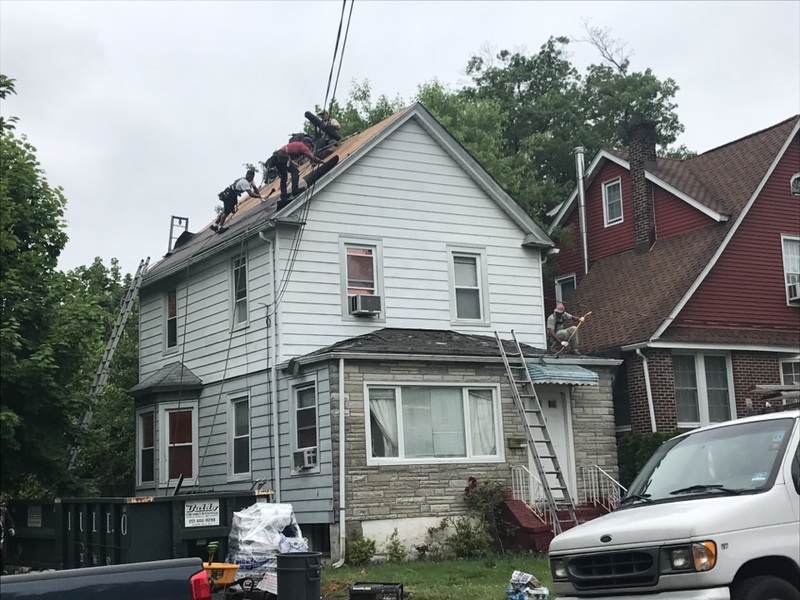 Today’s roof is being done using all GAF materials and the GAF Timberline HD Hickory shingles! Late start today with the rain but beginning a tear off and reroof with GAF Timberline HD shingles.